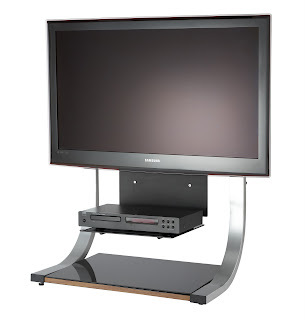 Until the 31st of March the Alphason Vantage TV Stand is only £79! Thats more than half price. Vantage by Alphason, UK manufacturer. Choice of either black, silver or oak finish depending on the model. Safety glass toughened to british and european standards. Check pictures for the different series.